﻿St. Nicholas Church is an ancient Byzantine Church located in modern-day town of Demre, Antalya Province, Turkey. It was built in 520 AD on the foundations of an older Christian church where Saint Nicholas served as a bishop. 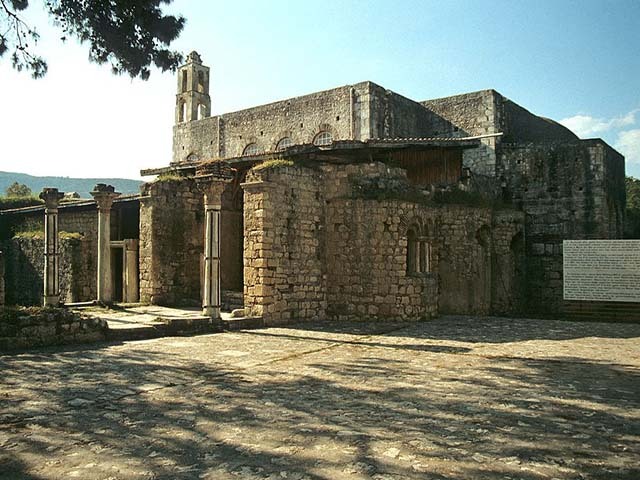 The church It is notable for being the burial place of St. Nicholas of Myra, a 4th-century Eastern Orthodox bishop of the ancient city of Myra.